Is it normal for hot flashes to last long after menopause begins? 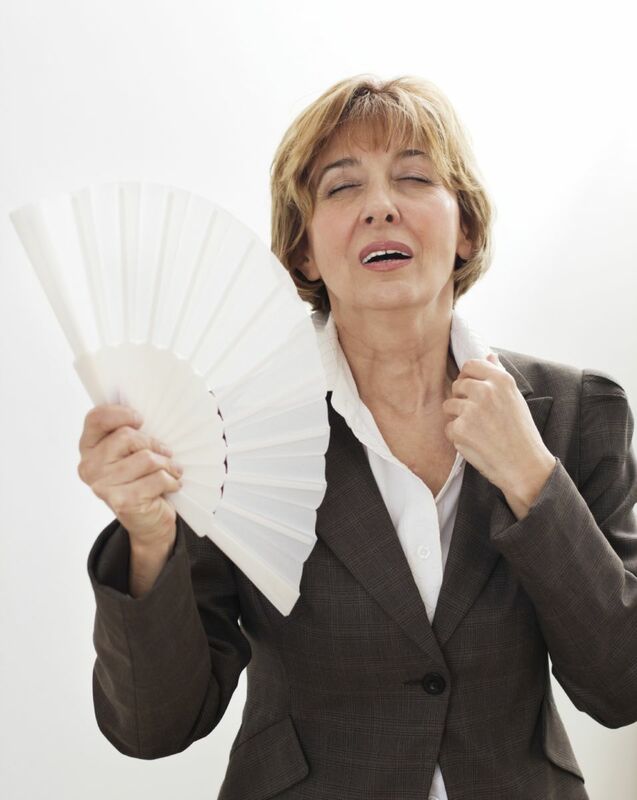 Menopausal symptoms such as hot flashes may last for years after menopause begins. But there are treatments that can offer relief. Q. I'm 62 years old, and my last menstrual period was at age 51. My doctor told me that my hot flashes would end after "about three to five years," but I still have them. Am I unusual, and what can I do? A. I wish you were unusual, but unfortunately your experience with hot flashes is surprisingly common. I say "surprisingly" because I was taught in medical school and read in the textbooks that menopausal symptoms, when they occurred at all, lasted about three to five years. And therefore that's what I and my colleagues told our patients. But after about 20 years in practice, I had heard from many patients who were more than five years past menopause that they still were having hot flashes. My colleagues were hearing the same thing. So it seemed the textbooks were getting it wrong. In fact, in the past decade, a number of studies have confirmed that for some women, menopausal symptoms can last a long time after menopause. A Swedish study of 430,000 women published in 2002 found that 15% of women age 66 and 9% of women age 72 still were bothered by hot flashes. A 2008 U.S. study found that 30% of women still had hot flashes 10 to 19 years after menopause, and so did 20% who were more than 20 years past menopause. A 2011 study of more than 8,000 Latin American women found that more than 60% reported these symptoms 12 years after menopause. A 2015 study of over 3,000 women from all over the United States reported that among women who began to experience hot flashes before their menstrual periods stopped, the hot flashes persisted in nearly 70% of them 12 years after menopause. And here's an anecdote: I recently received a letter in which a woman asked what could be done for her hot flashes, which continued to plague her—at age 92!